Looking for high quality graphic design & a professional service? Then we have what you need! Whether you are you are starting a new business or promoting an existing one, we can add a fresh approach and put a modern Splash into your branding! We can help you with the following and more! Graphic Design, Corporate Identity, Branding, Print Media, Advertising, Promotional Products & Wedding Invitations. Your company logo is the cornerstone of all your marketing and promotional material. An effective logo design can turn your business into a household name, familiarity is the key to growing your business. At Splash Graphics, we can work with you to create a logo you love! 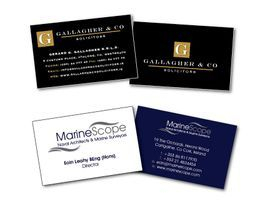 Business cards are the first point of contact between you and a new customer or client. This is the first impression they get of you and your business so make sure its a good one! Posters & Flyers can be used to promote anything. 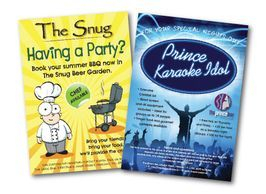 Whatever you want to say, we can come up with the perfect poster, banner or flyer to say it! It is an inexpensive and effective way to reach your customers and let people know whats happening in your business. With us, you will be sure you get your point across. Holding an event? Get some eye-catching invites designed! 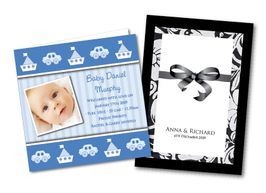 Whether its a corporate event, birthday, a baby announcement, anniversary, or a wedding invite, our cards will leave no doubt in your guests mind that they are in for a great time with you. 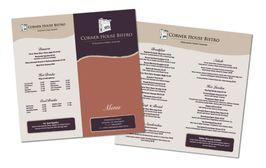 Having printed stationery, shows that you are professional, it creates a visual memory of your company. 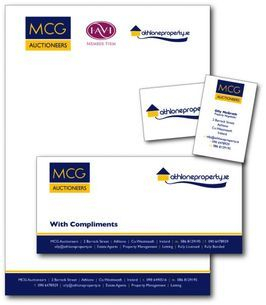 Make sure your logo is printed on all your correspondence. Your stationery should give the right impression, it should show that, you mean business, you’re professional and you’ve got it together! Check out our recent Blog posts here, you might find some really helpful information to help you with marketing your brand.